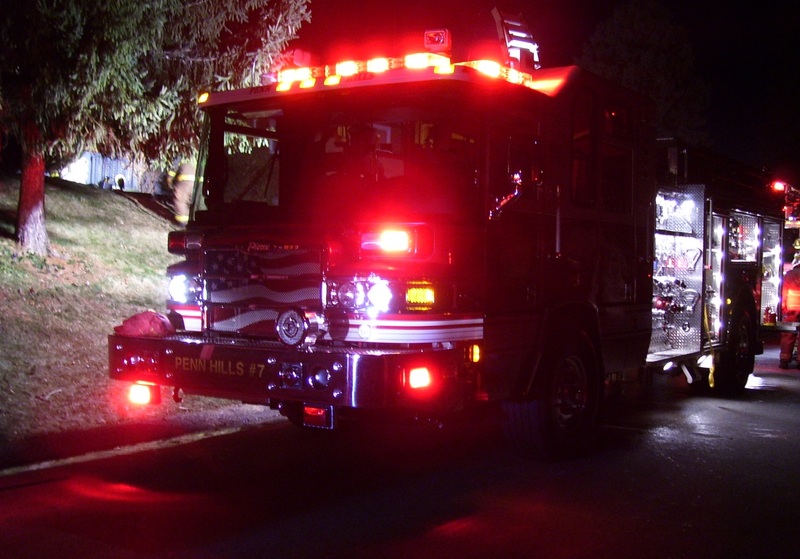 Shortly before 11pm on Sunday, Stations 227, 222, 223, 225, 196 were alerted for flames coming from a detached garage in the 550-blk of Dixie Dr. PHPD arrived on scene with smoke and flames showing. 227EN arrived on scene and established a water supply. Crews took an attack line to the entrance of the garage and started extinguishing the flames. Crews from 225TK started to vent the roof. All companies assisted with ventilation and overhaul. The PHFM is investigating the cause of the fire.